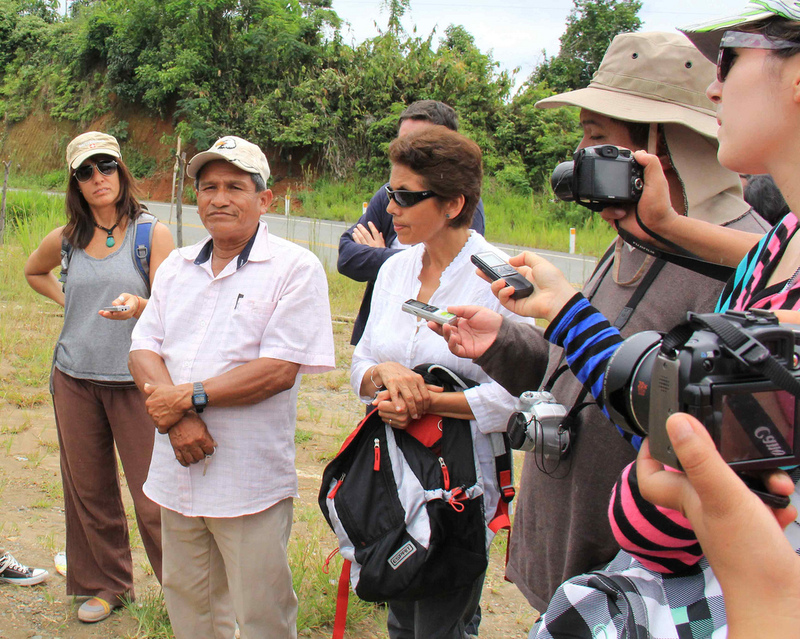 Journalists and environmental experts from Bolivia, Peru, Ecuador, Colombia, and Brazil recently participated in the Amazon Dialogue for Journalists in Puerto Maldonado, Peru. The goal of the meeting was to provide analysis tools to participating journalists on the value of biodiversity and ecosystems management. Journalists were exposed to information on issues surrounding large infrastructure projects, economic tools and incentives for conservation, and food, water and energy security in the Amazon. They were connected to experts in the field and were able to exchange ideas on how effective communication can lead to better decision-making. 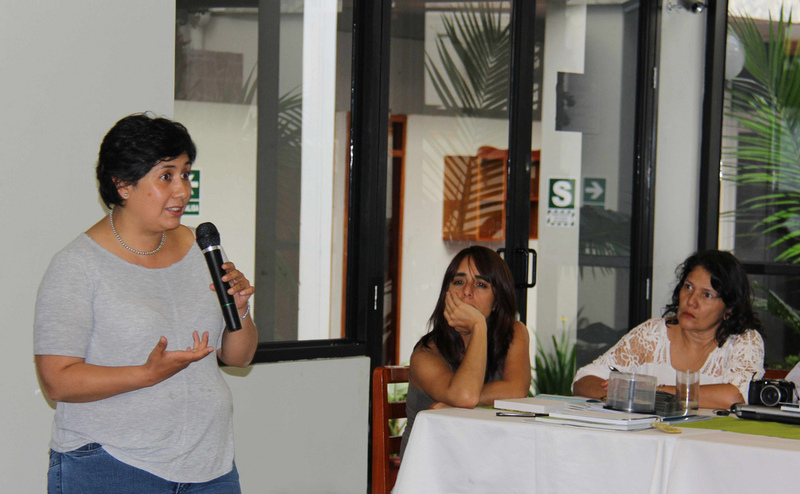 Over 20 South American media organizations were in attendance, including the state radio stations from Brazil and Ecuador, Peru's La República, Colombia's Revista Semana, Bolivia's La Razón, and Peru's Actualidad Ambiental. During the event, CSF’s Cecilia Ayala and Renzo Giudice discussed how environmental economics can improve decision-making and lead to positive outcomes. Examples were given of CSF analyses focusing on road and hydroelectric projects in the Amazon, and CSF staff explained how the analyses aim to evaluate the financial and economic feasibility of such projects. Cecilia and Renzo demonstrated how externalities such as deforestation are internalized in the analyses, then explained how decision-makers can use these methodologies to reduce the negative environmental and social impacts of large infrastructure projects. 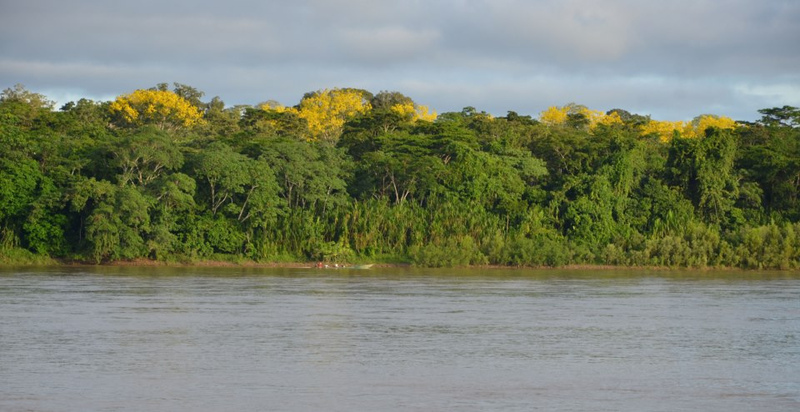 The event challenged environmental experts and journalists to recognize that the exchange of information between both professional groups is key to disseminating information about the problems facing the Amazon as well as potential solutions. By spreading accurate information to a larger audience, experts can raise awareness and strive to create tangible change. Recognizing that both groups share common concerns and solving them with a global vision will require more interdisciplinary efforts such as these. 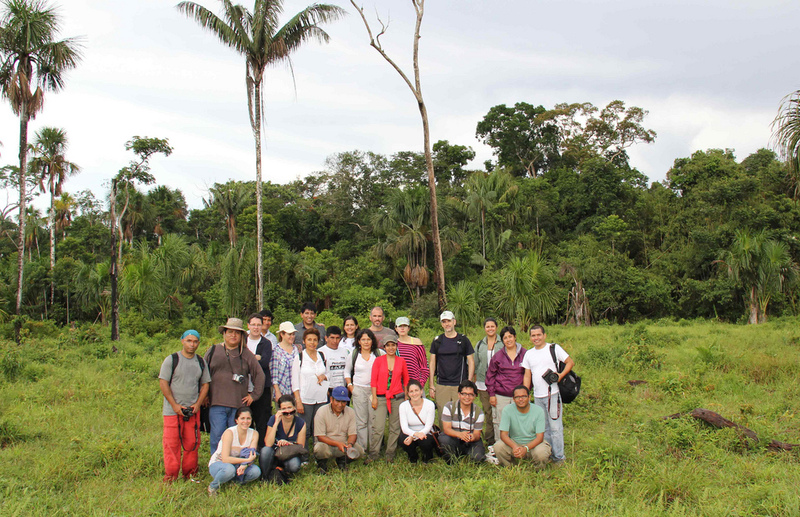 This event was organized by Initiative for Conservation in the Andean Amazon (ICAA), Instituto Prensa y Sociedad (IPYS), Alianza Clima y Desarrollo (CDKN), Sociedad Peruana de Derecho Ambiental (SPDA) and Conservation Strategy Fund (CSF). This training was made possible by the support of the American People through the United States Agency for International Development (USAID).